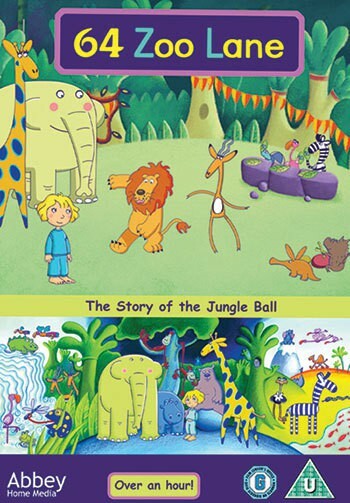 This afternoon I have 3 copies of 64 Zoo Lane: The Story of the Jungle Ball (DVD) from Abbey Home Media to give away! The Jungle Ball is imminent and all the animals are busy finding their dance partners for the night. All except Reginald, nobody has ever asked him to dance with them at the Jungle Ball. He sets off in search of a dance partner, but has he left it too late? This DVD features 9 episodes. Georgie really enjoys 64 Zoo Lane; the stories are sweet and the characters great fun. What is the name of the giraffe in 64 Zoo Lane? Thank you for entering, good luck! This competition ends on 24/10/13. 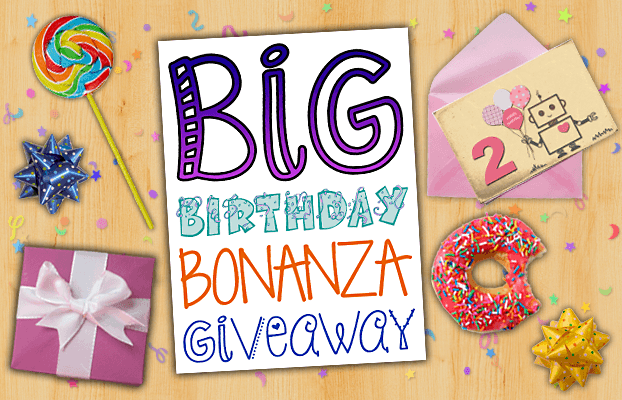 There will be three winners for this giveaway.